The Important of Water for Life and BodysteemCreated with Sketch. 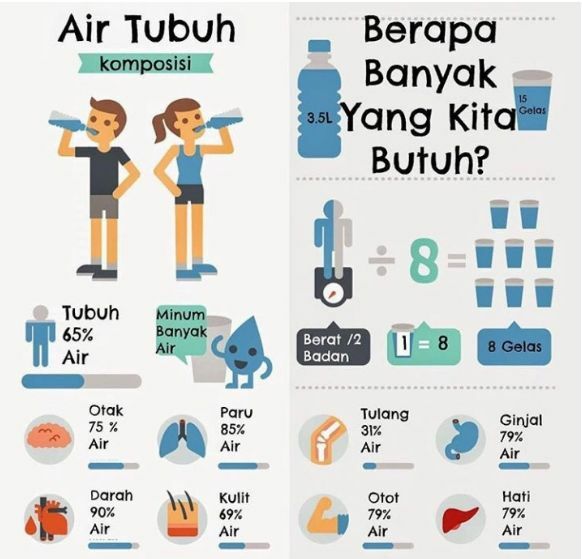 Water is the important thing for people body. 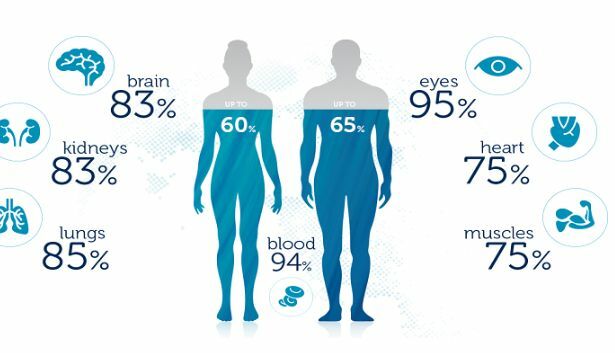 About 50% - 70% of people body was contains of water. That included skin, body tissue, cells and all of organ. No body can survive in along time if their body less of water. The benefits of water for our body is so much. 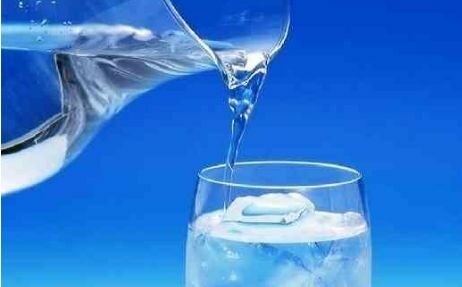 Water is the healthiest drink and it is not danger because it is need everyday to keep our health.The direct benefits is eliminate the thirsty on nigth or day. But it was more it, the benefits of water can multiply and give the positive effect for our body fitness. 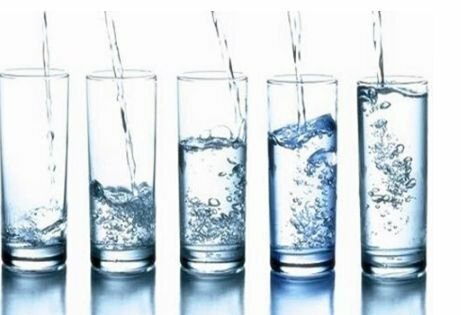 There was many benefits of water for our body and healthy, so good for us to drink enough eveyday.